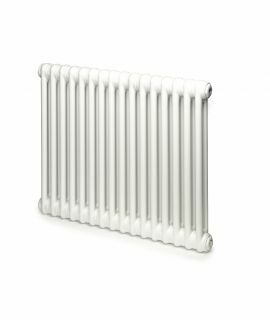 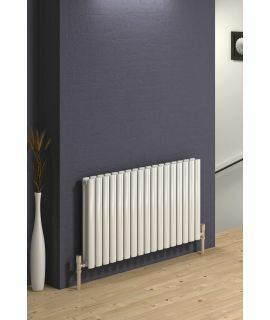 The Cassius is a smooth, sleek designer radiator that is perfect for any room setting. 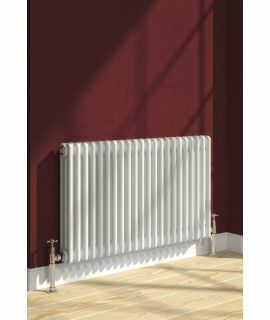 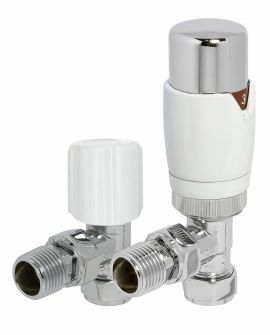 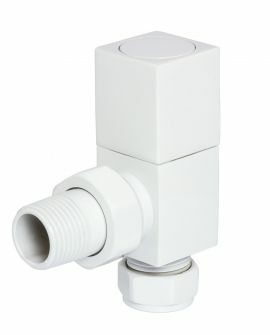 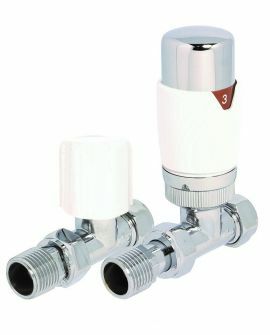 This vertical version is available in three widths and two finishes, White or Anthracite. 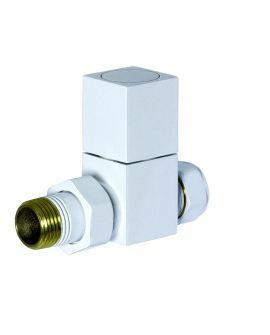 A horizontal option is also available. 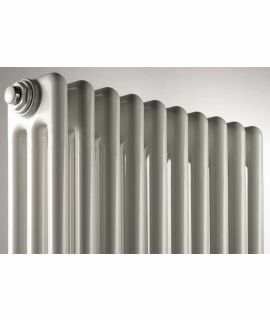 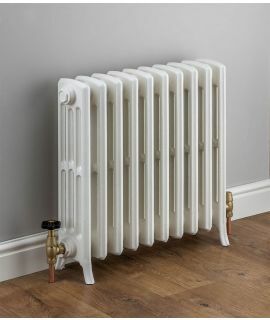 Manufactured using high quality Mild Steel this stylish radiator is also accompanied by a 5 year guarantee.